When you add a puppy to your family things get a little out of whack and you forget to think about things like supper. Eventually however, people need to be feed, no matter how much fun we’re all having playing we need to eat. 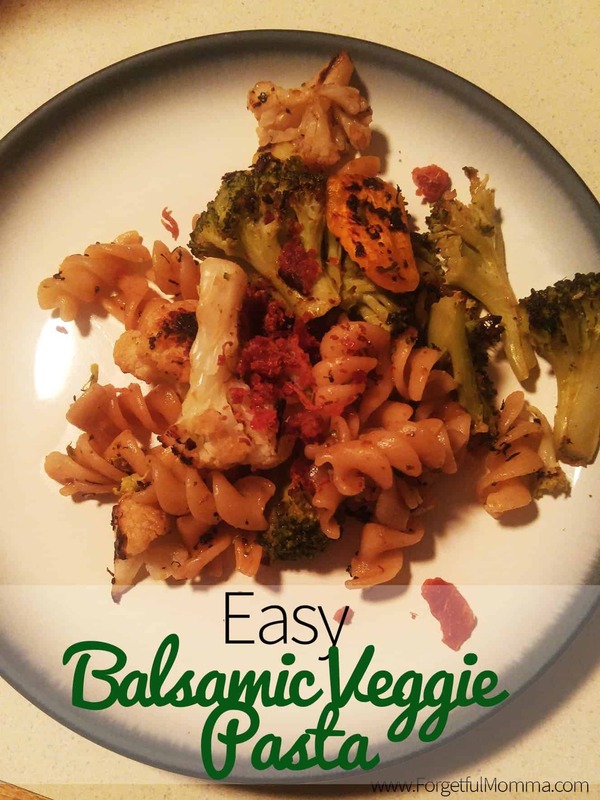 This balsamic veggie pasta is easy to make, easy to throw together when you have forgotten to make supper. 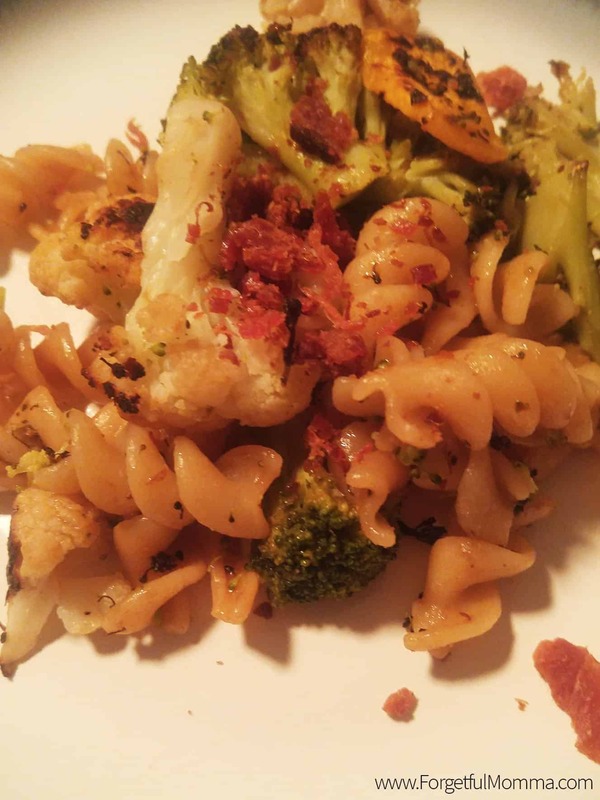 This is a great budget friendly, meatless meal. Healthy and filling. We have been becoming big on roasted veggies. I buy bags of frozen mixed veggies from Costco, frozen because there is less chances of them getting lost in the fridge and going bad. A cookie sheet lined with parchment paper in the oven at 425. That’s how we all love our veggies, like fight over them love them. We don’t like mushy vegetables, we like them roasted and delicious. This is how I made them for this pasta dish as well. Bake until brown and slightly crispy. Cook 3 cups of pasta. While that is cooking, mix up the sauce. 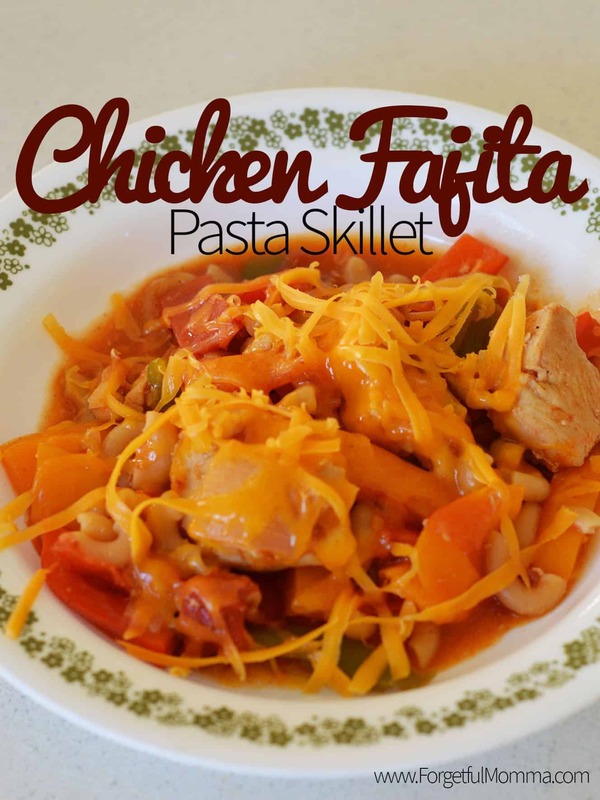 Simply just toss all the ingredients together in a bowl, or measuring cup. All very simple, and not time consuming at all. 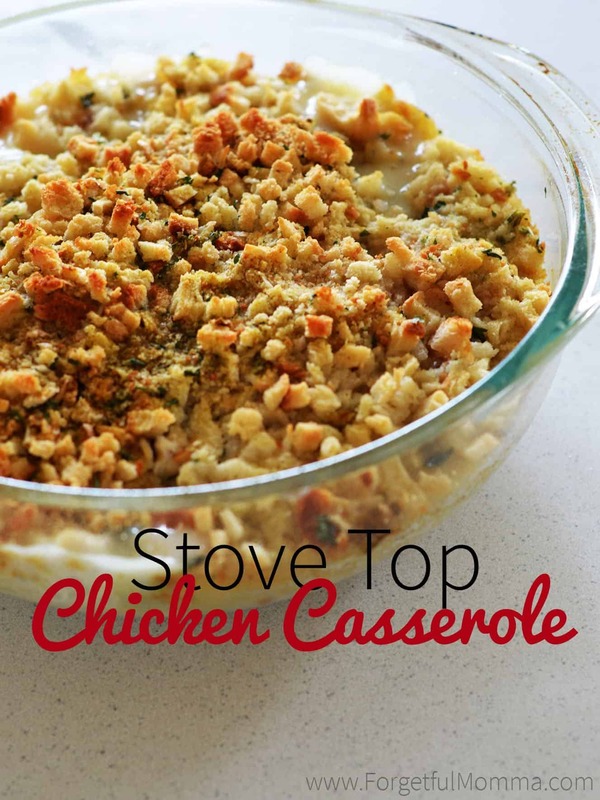 Perfect for those days when you kind of forget to make supper. When the vegetables and pasta are cooked, toss everything together in a bowl (or large pot). We added a little bacon bits to the top of ours for a little extra. 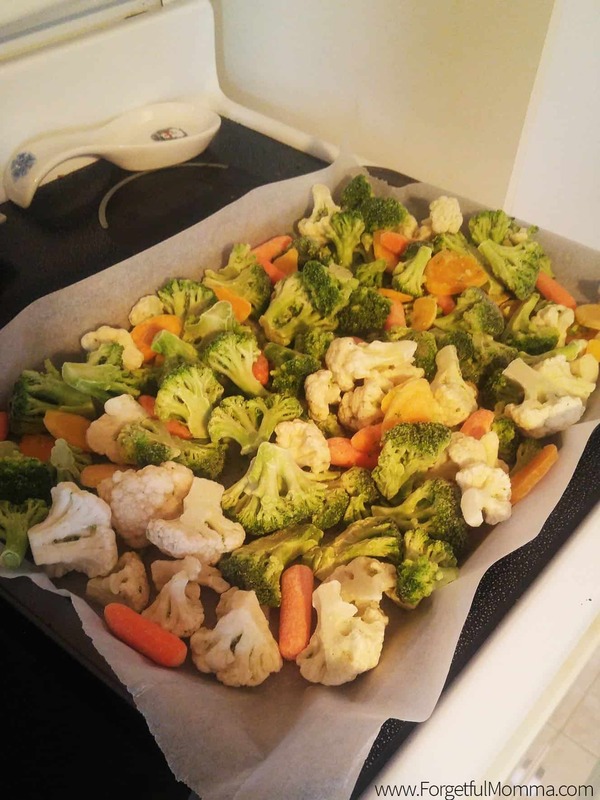 Bake vegetables at 425 for 15 minutes or until cooked the way you like. Boil 3 cups of pasta. Mix together remaining ingredients together in a small bowl. This is the sauce. Once pasta is cooked, drain. Mix together pasta, vegetables and sauce. Yummy pasta! Thank you for hosting another wonderful party. Have a blessed week!